As tax planning season comes around, you should be on the lookout for ways to save tax. But remember to look beyond section 80(C)! You could fund your dream holiday with the LTA if you get at work. Your LTA is not taxable. So, you can bask in the happy knowledge that you have some extra money on the side. You could either invest it further or just splurge on something you have been hankering for. But remember, it is applicable only on domestic travel. Secondly, it needs to be a part of your salary structure. Moreover, you can claim LTA once every four calendar years. Almost everyone cribs about the high house rent these days. But the taxman has decided to give you some reason to cheer. 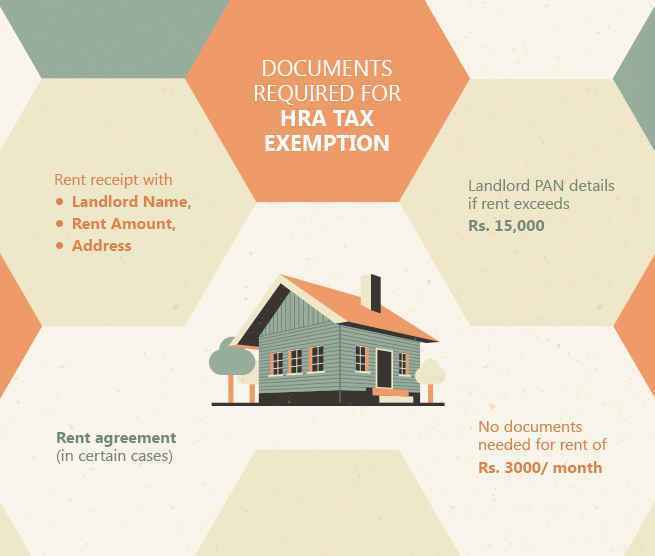 The existing rules stipulate that you can claim a deduction on your HRA up to Rs. 60,000. So, all you have to do is to furnish rent receipts with a revenue stamp, as proof. Did you think the management was being stingy by doling out lunch coupons? Maybe you wanted a grand feast instead for all your hard work. Think again. Your meal vouchers or lunch coupons are exempt from the tax axe. Keep these vouchers and coupons safe and furnish them when needed for escaping the tax axe. Did you burn a lot of petrol to attend a client meeting at the other end of the city? There is no need to stress. Your office conveyance allowance is non-taxable. Keep your cab bills handy and ensure you furnish them when you want to make a tax claim. Do you pay medical insurance for yourself, as well as for your children and spouse? Be secure in the knowledge that you can easily claim an income tax deduction on this amount up to Rs. 25,000. If you are a senior citizen, then the tax deduction is higher—Rs 30,000 per annum. In case you paid for your dependent parents, then you can claim another tax deduction of Rs 25,000 on their health insurance premium too! This goes up to Rs 30,000 if your parents are over 60. 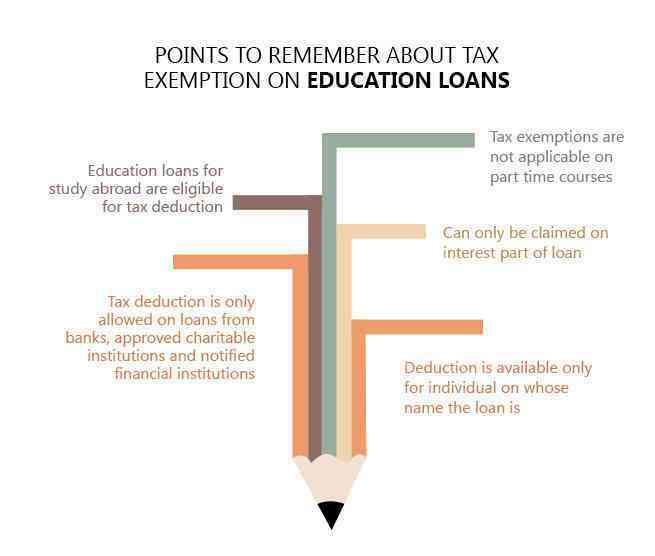 This means, cumulatively, you can claim a total deduction of up to Rs 60,000. This can help you reduce your tax payment by up to Rs 18,000. Medical treatment of handicapped dependents: This is definitely not on the taxman’s radar. So, if this is a recurring expense for you, store all bills as per a new rule introduced this year. You can claim a maximum deduction of Rs 75,000. Yearly health check-up: Preventive health check up is catching up in India and you can claim a deduction of Rs 5,000. This means this consolidated amount can cover the health check-ups for you, your parents, spouse and children too. This includes all the medical tests you or your family may have conducted. Treatment for specified diseases: You can ask for tax deductions on your medical bills too! You can do this under two special categories. One is a generic category, where all your medical bills are approved. This is called Medical Allowance. It’s part of your salary structure. In this case, you need to submit bills up to Rs 15,000 a year to your employer. And then there’s a special section for specified diseases like cancer, kidney failure, etc. 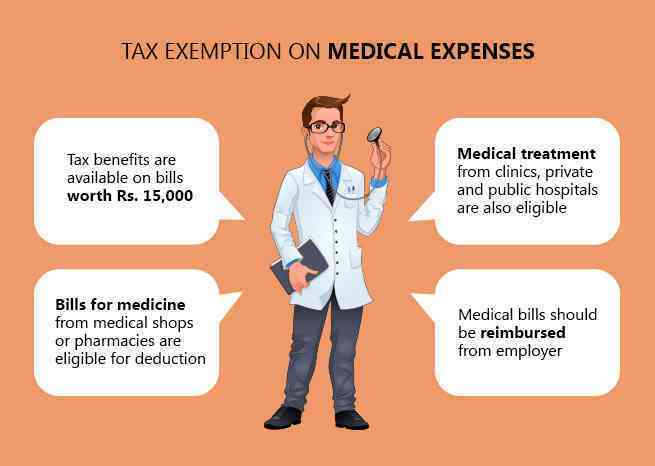 In this category, you can claim a deduction on the medical treatment (not just bills) up to Rs 40,000. If you are a senior citizen or are claiming for treatment meant for your senior parents, then you can ask for a deduction up to Rs 60,000 or Rs 80,000 depending on the actual age. Did you decide to pursue your MBA while still working? Pay for your course fees with an education loan. Whatever you pay as interest can help you lower your taxable income. This benefit is also applicable if you take a loan for your children’s education at school, or for higher studies in India or abroad. The tax system is friendly if you think about it. Yes, it’s a little tedious. But it offers a lot of support and opportunities to reduce tax. Eventually, though, it depends on whether you know about it and use it in the right way. So, this tax season, ensure you use every means available in the Tax book to your betterment. Animals are very important for us, be it as a source of income or for companionship. Here’s a close look at how you can insure your pets and cattle.